Who is the new Thor? That's the question on everyone's lips. Most especially the original Thor! And now he starts to narrow down the list of suspects. Meanwhile, tensions continue to flare between the All-Mother and All-Father, Malekith the Dark Elf forges his most dangerous pact yet, and the new Thor prepares to face her greatest challenge: the unstoppable machine of death and destruction that is...the Destroyer! 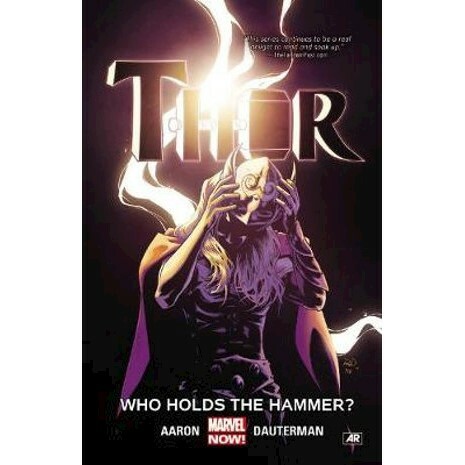 As the battle for the hammer Mjolnir rages on, an unexpected character makes a shocking return - and the new Thor's identity is revealed at last!